Home / News / Could Staffie’s be added to the banned list? Could Staffie’s be added to the banned list? 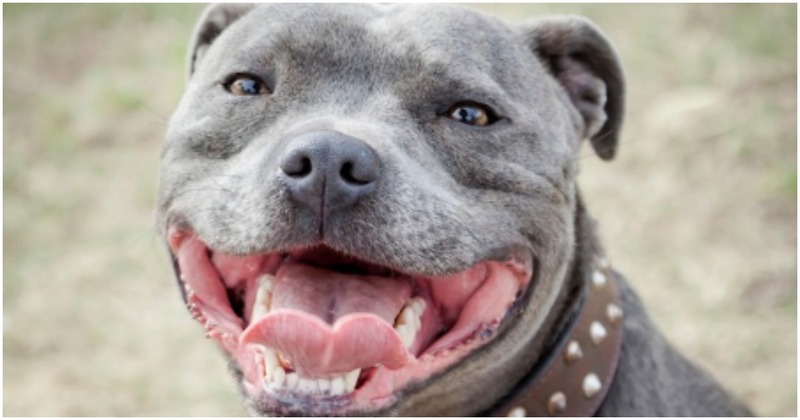 An enquiry is underway with the Food and Rural Affairs Committee in regards to breed specific legislation that could add the Staffie to the banned list. Staffordshire bull terriers are well known in the UK with lots of households keeping them as pets. Should the law be changed you would have to say goodbye to your pet otherwise risk breaking the law.This would be terribly distressing not to mention the destruction of thousands of pets in the UK. All owners of the pets think this is ridiculous and completely disagree with the investigation. No they shouldn’t – no breed of dog should be on this banned list as every dog should be judged as an individual regardless of it’s face shape or height. I feel the same DOGLOVER – no breed or type of dog should be on this banned list every dog should be judged on it’s own individual character not on the shape of it’s face, height or weight, every dog could be deemed a danger in the wrong hands.